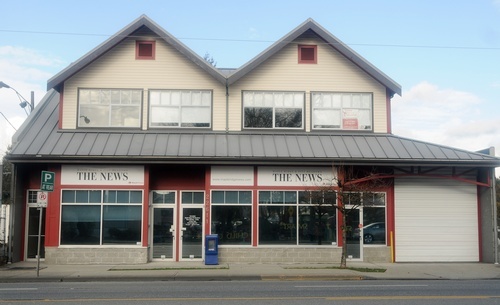 The News has been serving the communities of Maple Ridge & Pitt Meadows since 1978. We are committed to giving our readers quality editorial and online digital services, and maximizing these opportunities for our advertisers. It is this readership that we offer to our customers that distinguishes us from any other media in the area. The News prides itself on excelling in the local marketplace and reflecting the issues, events and communities it serves. Our editorial team led by Michael Hall works hard to bring the stories you expect to see both in print and online, and our advertising team works directly with advertisers helping them to build their businesses. 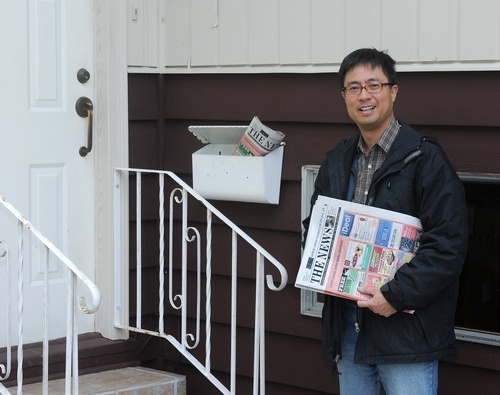 We deliver 30,500 free copies to area homes & businesses every Wed & Fri & provide an unparalleled package of local news, sports, entertainment, business & advertising information. The Maple Ridge Pitt Meadows News has won multiple industry awards for editorial and advertising. We are innovators, launching new print and digital products to generate tremendous reader interest and create reader franchise for specialty publications and features. Our staff participate throughout the community, volunteering their time on local committees, events, gala's and other non profit organizations. We are proud to serve you, Maple Ridge & Pitt Meadows. Front entry on Dewdney Trunk Road, MR. Parking access in rear of building, access building along alley off Edge Street.